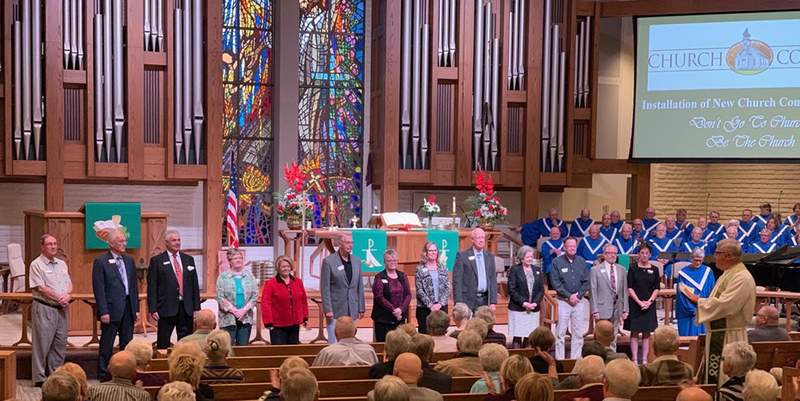 Thirty ALC members shared their time and talents in a variety of ways – through song, written word, humor, poetry, piano – delighting the audience that filled the sanctuary. The visual arts display in the narthex was awe inspiring, as fourteen artists shared their beautiful handiwork. On November 4, the Rev. Lowell Nelson was installed as the Senior Pastor at American Lutheran Church of Sun City. Officiating was Rev. Deborah Hutterer, Bishop of the Grand Canyon Synod ELCA. Click to watch the installation service.